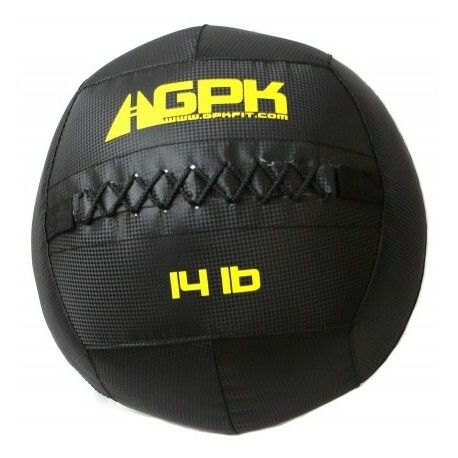 Gympak Wall Balls are Overstuffed to maintain shape and softness, these balls can be thrown and caught at high speeds with peace of mind. 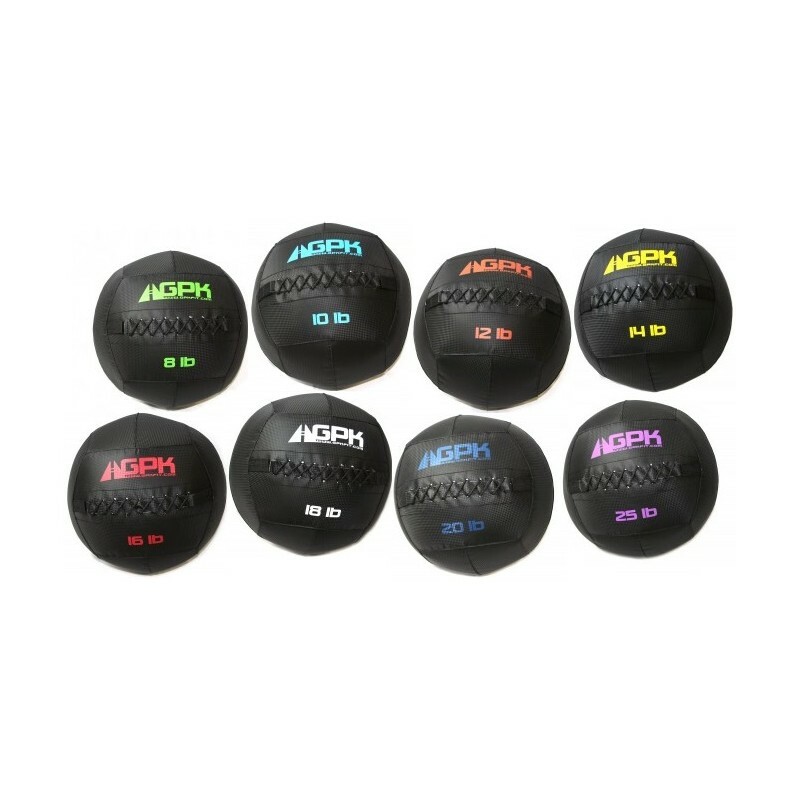 All wall balls come in the same diameter of 14”, progress with weight only while practicing various exercises that will help you excel in any sport or competition. 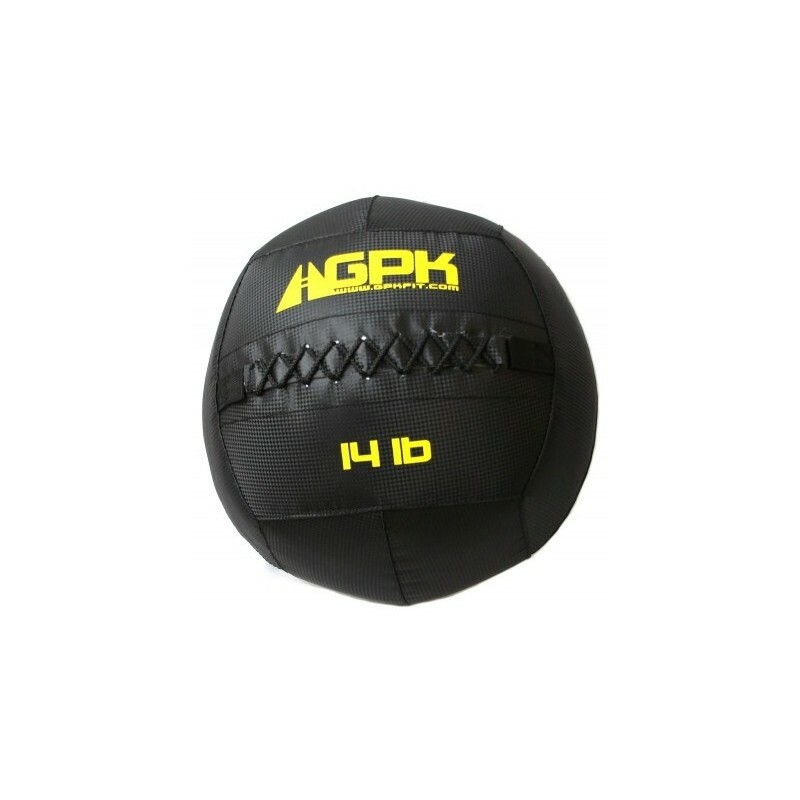 Gympak wall balls are triple stitched and provide a thicker textured shell for a better grip when compared to traditional PVC shells. 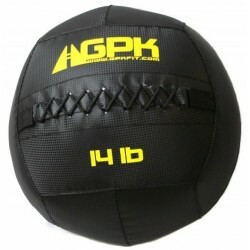 *Wall balls are not for slamming, please see our slam balls!